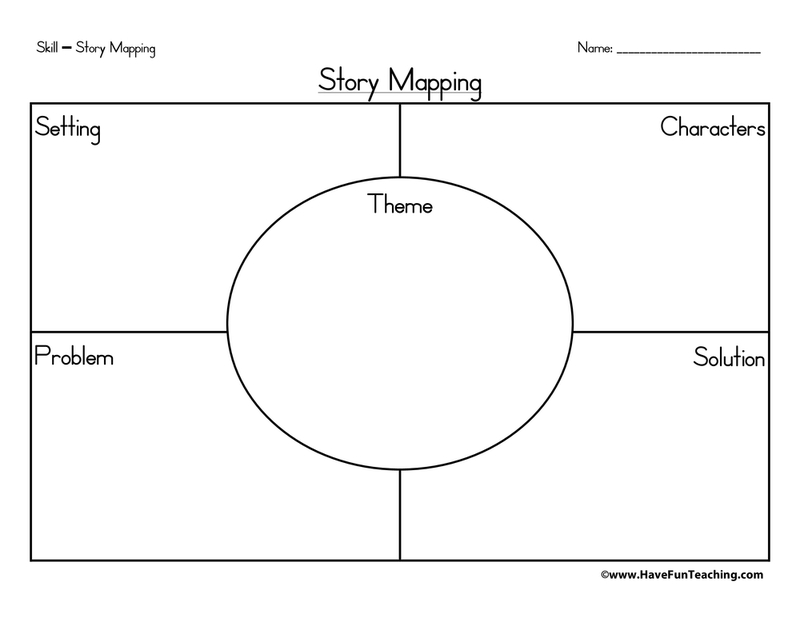 Using this Story Map Graphic Organizer, students fill in as many details as you can about the characters, the setting, and what is happening in the story. Teaching story elements is an important skill when learning Reading. Asking logical questions about the text, knowing when and where the story takes place, and important details within the text can truly help your students comprehend what they are reading. As you listen to the story, fill in as many details as you can about the characters, the setting, and what is happening in the story. 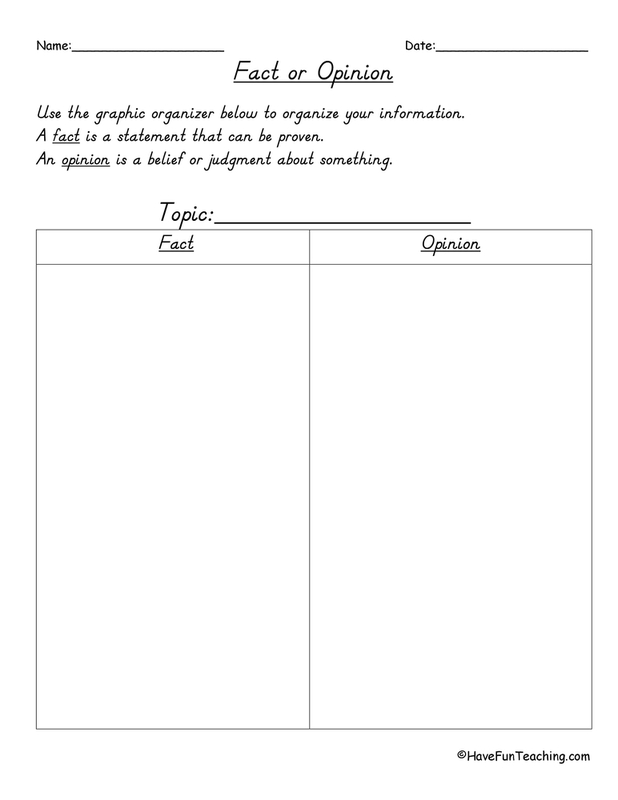 If you are using this worksheet, your students are probably learning about story elements. 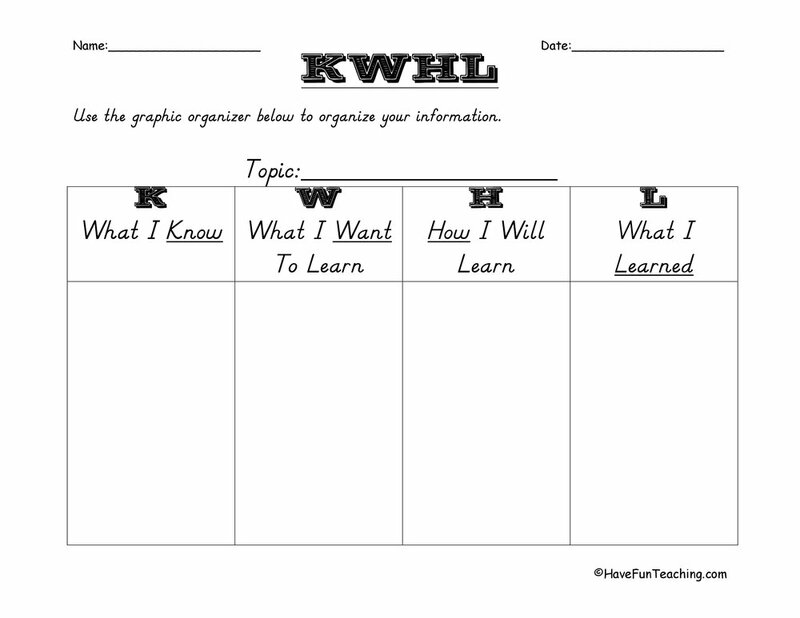 Use this Who What When Where Why Summary Graphic Organizer as an additional resource for your students. 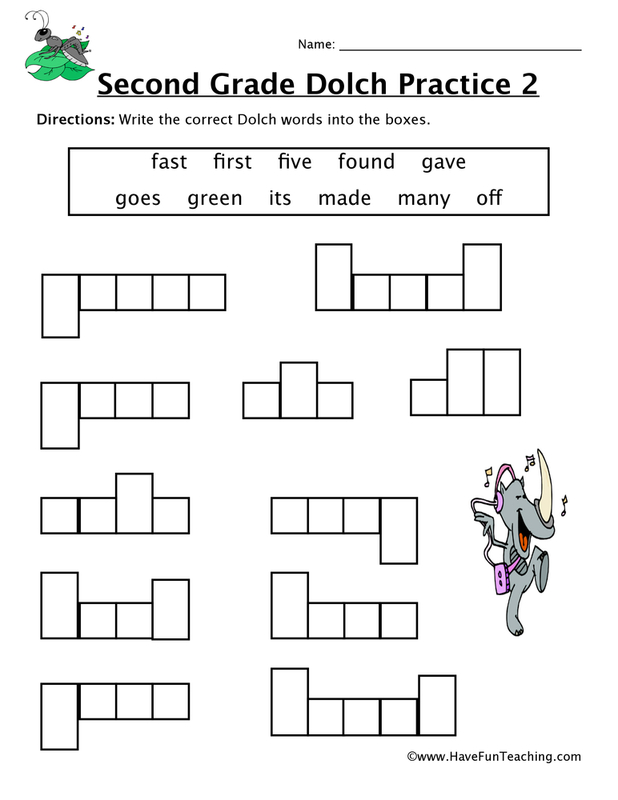 Introduce this worksheet by listening to the Have Fun Teaching Story Elements Song. 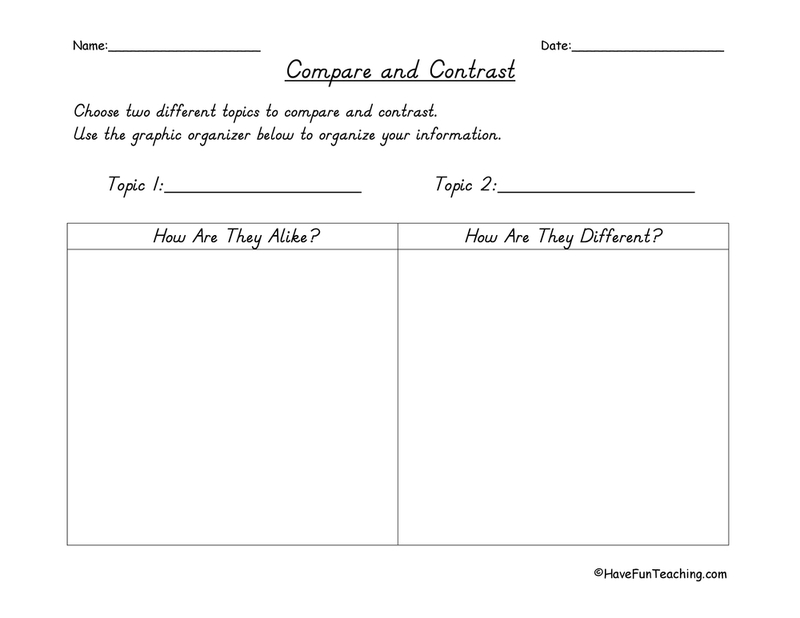 Next, ask students how taking notes as they read can support their understanding. 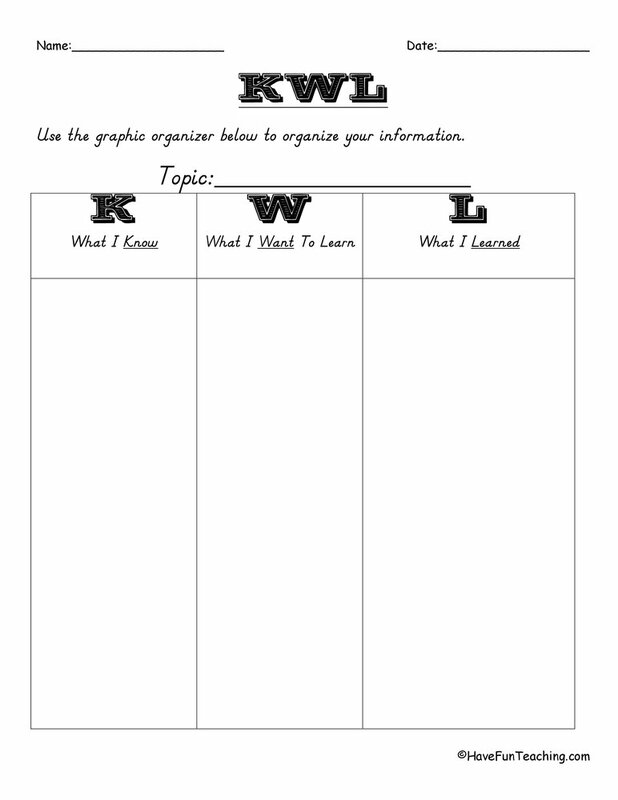 Then, readers can use the graphic organizer as they read to collect important events. Finally, share out events to check that students have chosen main events. 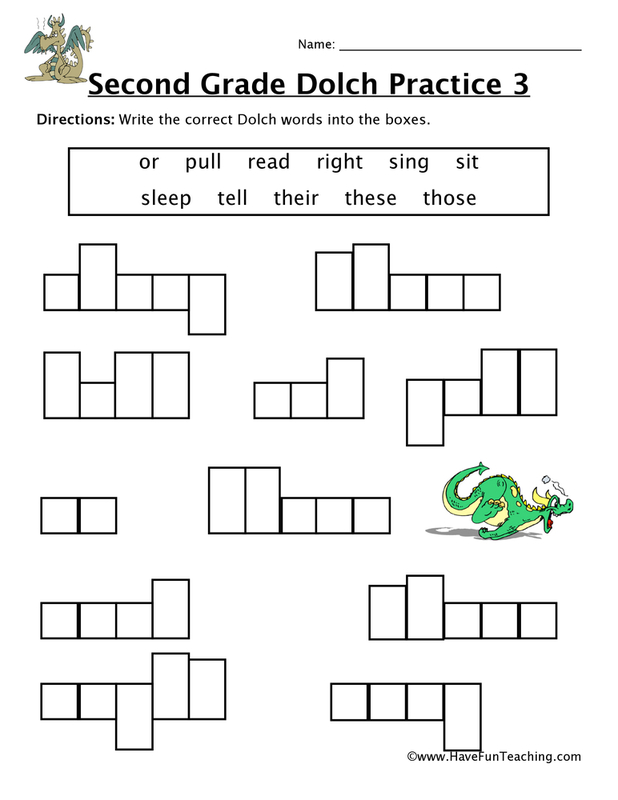 This worksheet is great to support students as they are reading independently at home or at school! 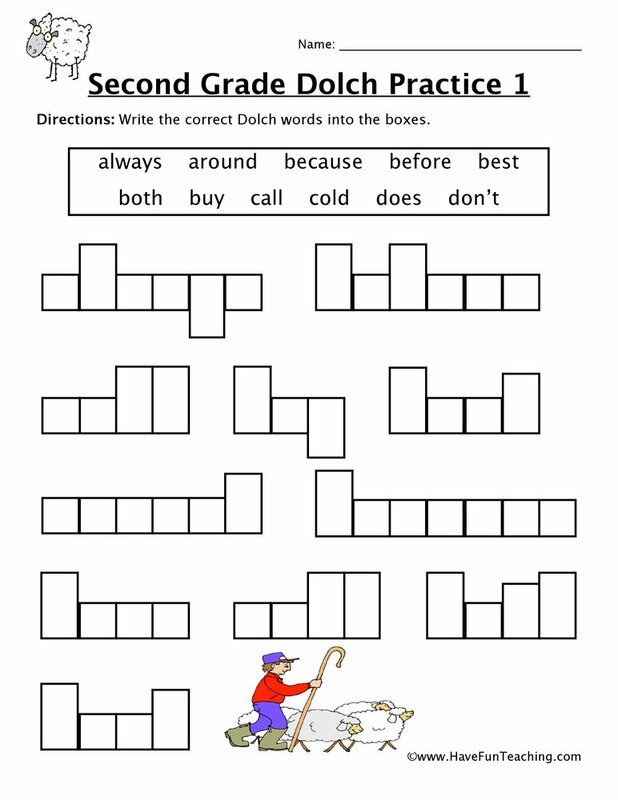 Be sure to check out more Story Elements Worksheets.